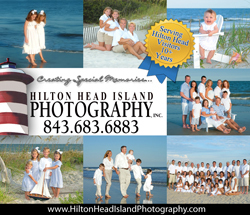 Hilton Head Island offers some of the best beaches in America. Build sand castles, swim, surf, skim board, get tan, or just relax - you can do it all at the beach. Kids will stay on the beach all day, but remember to use plenty of sunscreen and drink plenty of water. The Town of Hilton Head maintains a number of public beach accesses. Most have free parking and some have full facilities. Some are manned by lifeguards during the summer months. 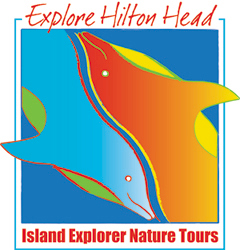 Remember that Hilton Head Island experiences a tidal range of 6 to 8 feet twice each day. The high tide can make the beach very narrow when it rolls in, so check the tides before heading to the beach.